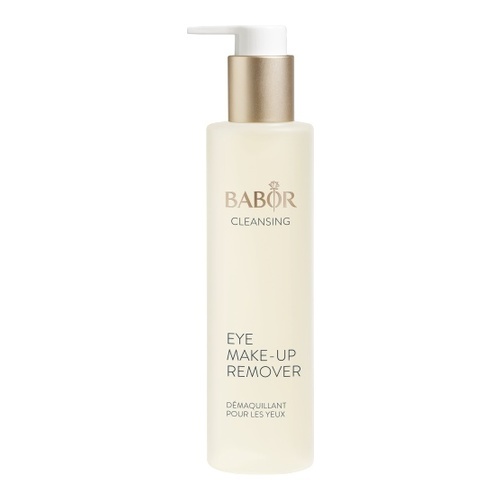 A mild bi-phase eye make-up remover that cleanses the delicate eye area gently. Cleanses the sensitive eye area and lashes gently yet thoroughly, effectively removing all types of eye makeup. Suitable for contact lens wearers and lash extensions. 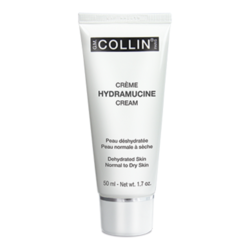 It cleanses the sensitive eye area and lashes gently yet thoroughly. effectively removing all types of eye makeup. 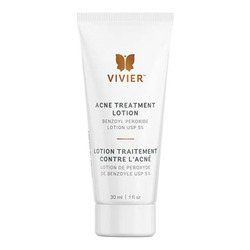 • Pour onto two moistened cotton pads and cleanse both eyes.